You have 3 free turdle points to use for configuring your turdle message. If you configure a turdle that requires more than 3 turdle points then each trudle point required will cost $1 USD. Congratulations! Your Turdle has been successfully sent. 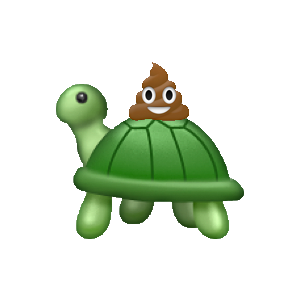 Thank you for using Mr Turdle&apos;s turd delivery service. 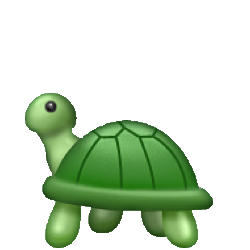 This page allows you to lookup the last 10 turdle transactions applied to an email address.